Hello there! Welcome to my official web site. Here you can view photos of me performing both in Panto and in Cabaret. 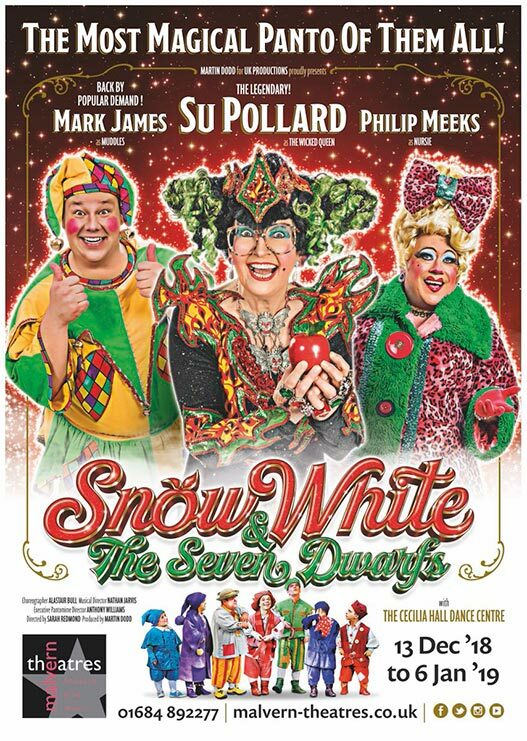 And where I will be performing for the 2018 Panto Season. 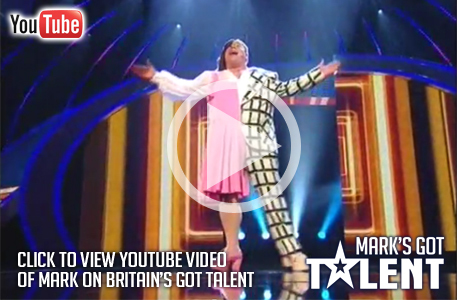 Click here to watch me on Britain’s Got talent Semi Final.